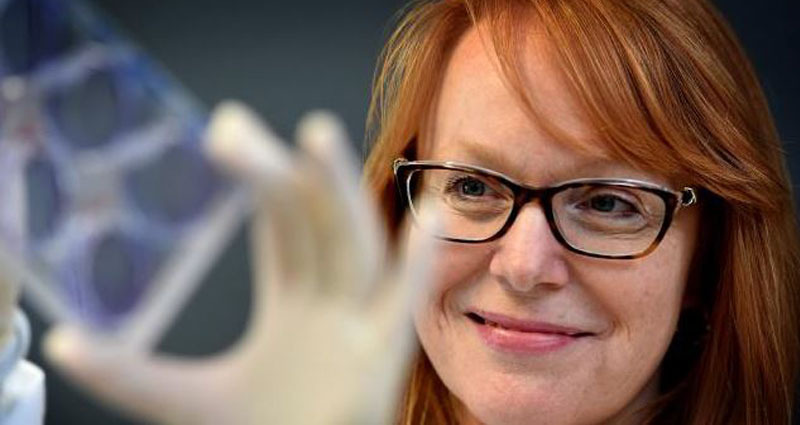 Deborah was awarded her PhD in 1996 and then completed three years postdoctoral study at the Dane Farber Cancer Institute, Harvard Medical School Boston USA. Here she contributed in the discovery and characterisation of PTEN, ‘the most highly mutated tumour suppressor in the post p53 era, with 2 papers on this work published in Nature Genetics that remain pivotal in the field. Professor Marsh was head of the Functional Genomics Laboratory at The Kolling Institute of Medical Research for over twenty years and has recently, in 2018, taken on a new position at The University of Technology, Sydney. 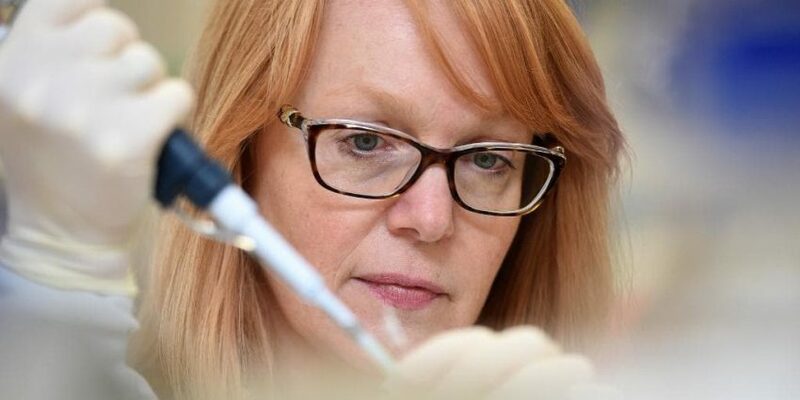 Professor Marsh has particular interest in the molecular nature of endocrine tumorigenesis. 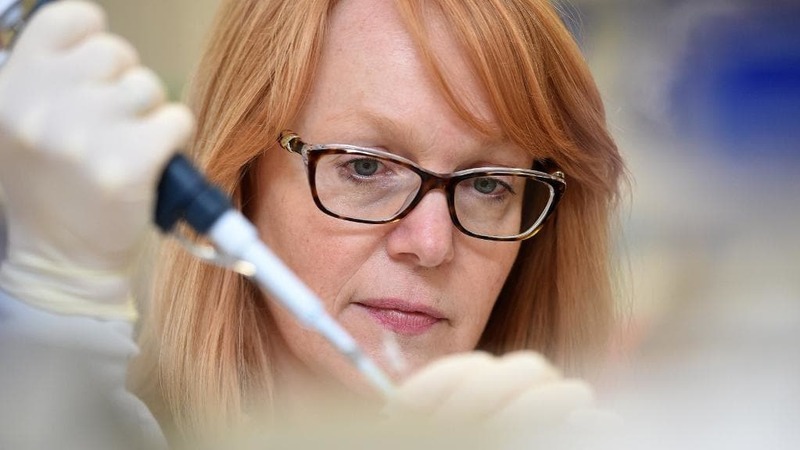 Her research involved in the development of certain cancers aims to identify new markers with value in cancer diagnostics and improved therapeutics, as well as gain insights into the normal function of healthy cells. Marsh, D., Zori, R. (2008). Cowden Syndrome. In Manfred Schwab (Eds. ), Encyclopedia of Cancer, Vol. 1. Germany: Springer. Marsh, D., Zori, R. (2005). Cowden Syndrome. In Fuchs J and Podda M (Eds. ), Encyclopaedia of Diagnostics Genomics and Proteomics, (pp. 301-304). New York, USA: Marcel Dekker. Marsh, D., Benn, D. (2005). Von Hippel-Lindau Disease. In Fuchs J and Podda M (Eds. ), Encyclopaedia of Diagnostics Genomics and Proteomics, (pp. 1329-1333). New York, USA: Marcel Dekker. Marsh, D., Zori, R. (2001). Cowden Syndrome. In Schwab M (Eds. ), Encyclopedic Reference of Cancer, (pp. 222-226). United States: Springer. Marsh, D., Stratakis, C. (2001). Hamartoma Syndromes: Harmatoma and Lentiginosis Syndromes: Clinical and Molecular Aspects. In Patricia L.M. Dahlia, Charis Eng and Grossman AB (Eds. ), Genetic Disorders of Endocrine Neoplasia, Vol. 28, (pp. 167-213). Switzerland: S. Karger AG. Marsh, D. (2003). “Endocrine Tumors” – book review. Cancer Forum, 11, 1810-181. Marsh, D., Gimm, O. (2003). Does a somatic deletion in RET clarify the sporadic nature of medullary thryoid carcinoma? Journal Of Endocrinological Investigation, 11, 381-383. Dwight, T., Philips, J., Robinson, B., Twigg, S., Kytola, S., Delbridge, L., Teh, B., Marsh, D., Theodosopoulos, G., Nelson, A., et al (2002). Genetic analysis of lithium-associated parathyroid tumors. European Journal of Endocrinology, 146(5), 619-627. Smith, J., Kirk, E., Theodosopoulos, G., Marshall, G., Walker, J., Rogers, M., Field, M., Brereton, J., Marsh, D. (2002). Germline mutation of the tumour suppressor PTEN in Proteus syndrome. Journal of Medical Genetics, 39, 937-940. Moscova, M., Marsh, D., Baxter, R. (2005). Identification of Cytokines regulated by phosphatidylinositol-3 kinase in ovarian cancer. AACR-NCI-EORTC International Conference 2005, United States: American Association for Cancer Research.